Our saddles were stolen April 17th, on Tuesday night around 11:00 pm, they were taken from a locked shed. The thieves were able to slip the lock by prying it sideways, (allowing extra space with the latch), and after taking what they wanted, they put the door back on to look as though nothing happened. It worked until we fed our horses on Wednesday afternoon. This was such a frustrating experience .. because Terry and I had decided it was one thing we really enjoyed doing together – riding the horses, giving us a chance to take time for ourselves, and enjoy God’s creation. 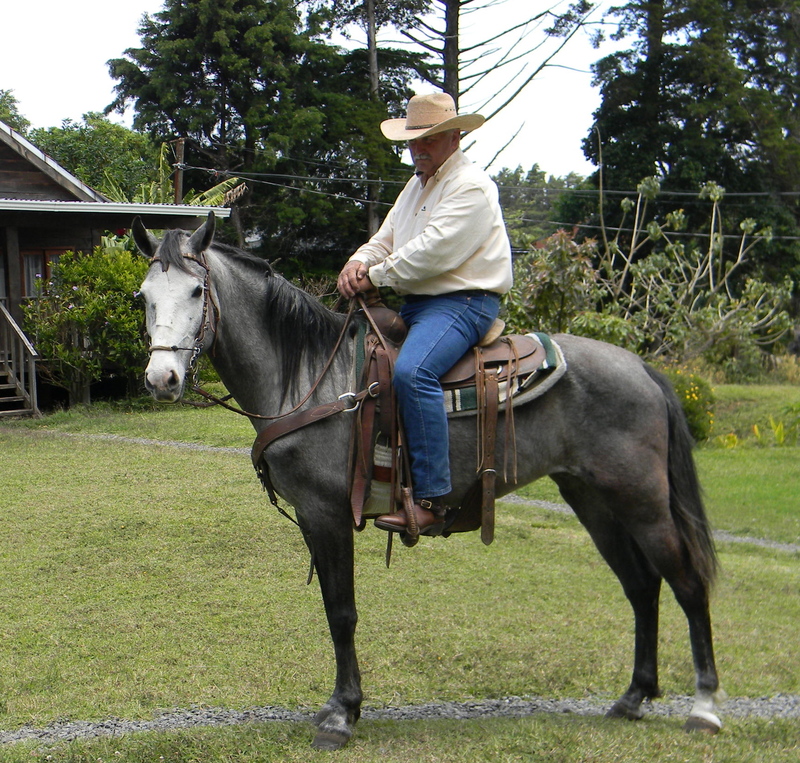 During our previous years of working on ranches we had to have horses and tack so we had held onto much of it, thinking one day we would enjoy that again. God has allowed us to have horses again, one being given to me several years ago, and the other was a rescue – a mare close to starving to death. So .. it just seemed that here again .. Satan was targeting his attack on us, on any attempt we made to build our relationship and find personal time. Terry’s saddle was a very expensive saddle to replace. It was specially made for him by a man named Eddy Collins in Amarillo Texas in 1986. It was unique and nowadays would cost possibly $2500 or more to replace. Mine was a simple Aussie saddle that in recent years I had purchased for around $500. Other tack was stolen as well, including bits/bridles, ropes, blankets, so we’re talking several thousands of dollars of tack in total. So, Terry went to speak to our neighbor. We realized this had to be the best hidden entry into the base property where the shed and saddles were. Our neighbor had to know something. Terry told him that others thought he was involved in the theft and that we would give a reward for the return of our saddles. Our neighbor initially only wanted to know “who” was naming him as a suspect, – but then said he would find out to clear his name. The following day, he said he knew where they were. Isn’t that interesting? So, by the end of that first week, we had our saddles returned to us – although we had to pay a few hundred dollars, it was nothing like replacing the whole thing. Meanwhile, we’ve never heard back from the police or investigator. We’ve been told this is so common, but also others are amazed at “the miracle” that our property was returned! It’s a rare occurance. Well, I was gonna email you to get the latest update and am so glad for you guys. Living here in Costa Rica is an adventure for sure. We need someone to stay at our house for two months while we go back to the States beginning in June, otherwise nothing will be left when we return. HELP! I wish we could help, but we’re going back to the states as well beginning in June thru middle of August, and in the same predicament. Is there anyone in your local church who can help? Thanks Gail .. I’m already enjoying this blog .. So glad you got back what the enemy stole from you! Yeah, God!